How about Phnom Penh Water Park? It is the best place for a family trip as there are pools for adults, a large jungle gym and playground with water slides for smaller kids to enjoy. Those pools are outdoors, with plenty of seating nearby. The water park is located on the main Airport Road (Russie Confederation Road), if you drive to the airport form the city center, right after you see a Toyota showroom, you will see water park. It features a swimming pool, water slides, a tube ride, a "beach" with artificial waves, and, according to the signs at the entrance, safely filtered water. If you are afraid of getting tan, please make sure you take plenty of sunscreens as there are not many areas in shade. 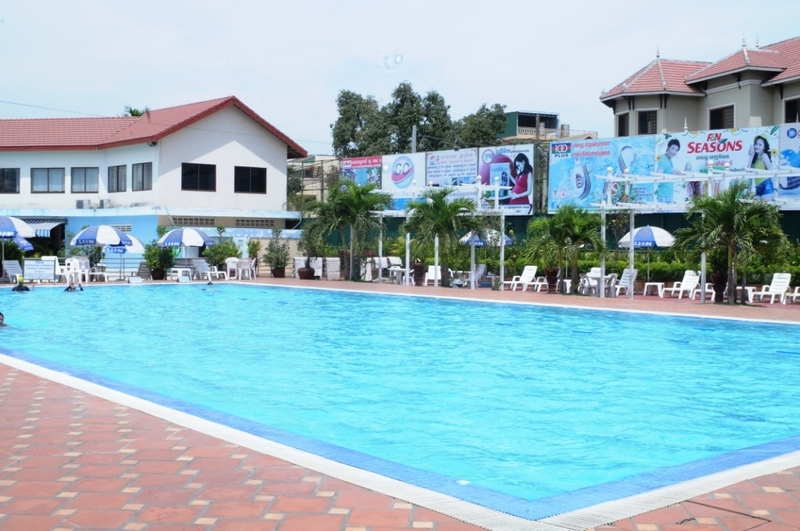 I also recommend Phnom Penh Sports Club , it offers two large, clean swimming pools available for children and adults, the children’s pool slopes from 0.5 to 1.7 over its 22 meter length. The adult pool is longer, 25 meters and has no shallow end. It also has three lanes, making it easier to prevent those doing laps from crashing into each other. 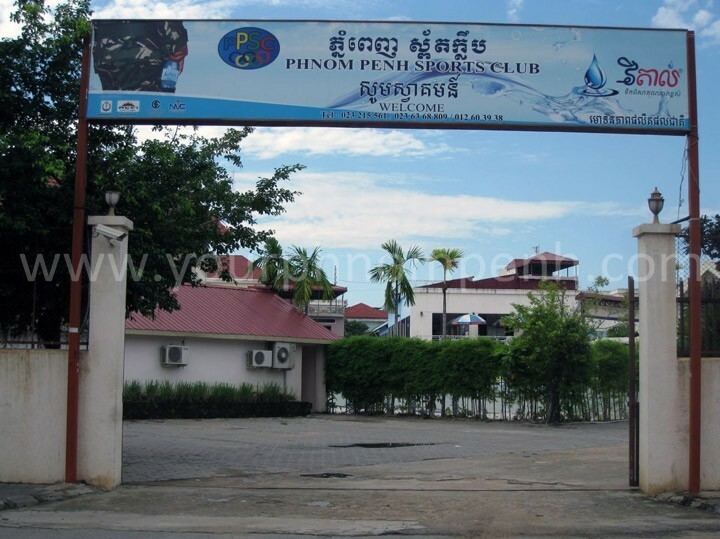 The club includes a large gym area, table tennis, aerobics, yoga, steam, sauna and jacuzzi massage and a restaurant that serves the tasty Khmer food, Chinese food and western food as well. Admission fee: 4$ for using all the facilities plus swimming pool, 3$ for using all the facilities except the pool, and 3$ for kids to use only pool. It also offers a suitable price for members from 1 month to 1 year period. 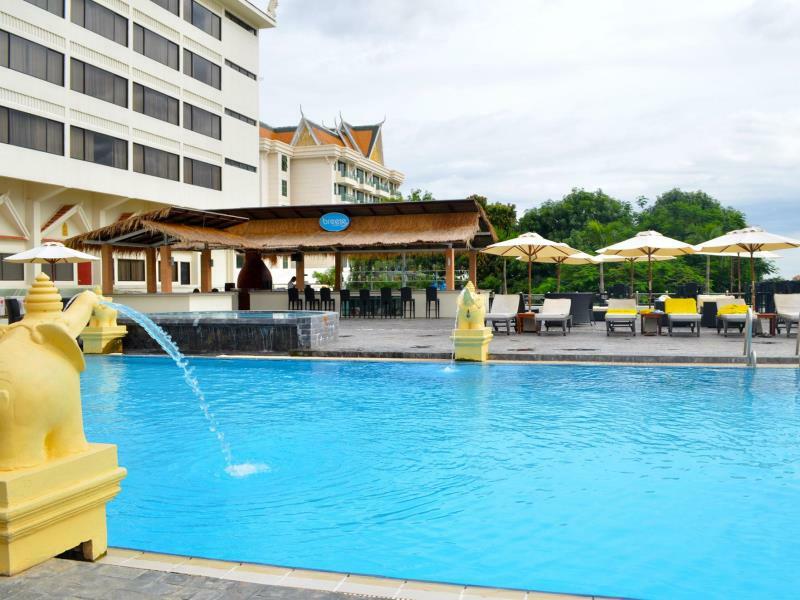 Himawari Hotel: You will enjoy the views of the Mekong and Tonle Sap rivers from the pool which is 25 meter long, 10 meters wide and 1.4 meters deep, a half-meter deep wading pool for children is also available. 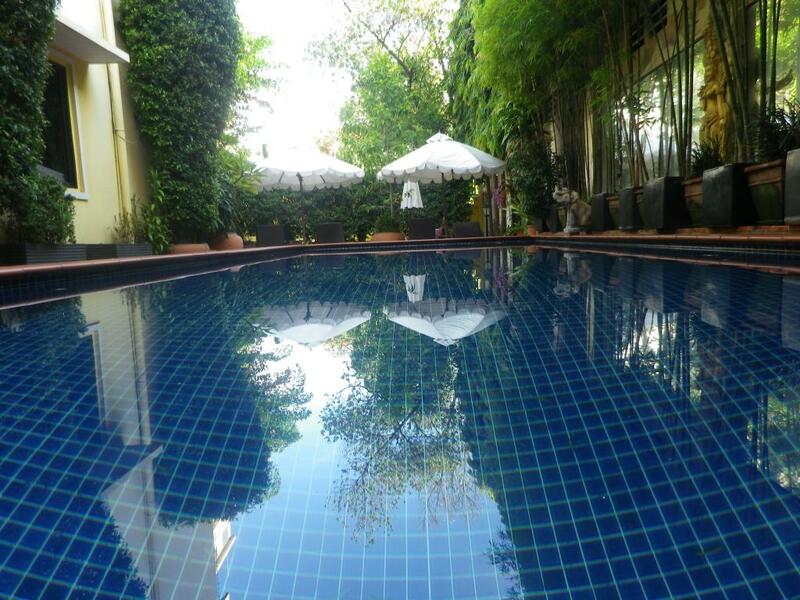 The pool is more popular with expats than Khmers. The admission is $7 for a day pass on weekdays and $8 on weekends, which includes a towel and a locker. Poolside drinks and food are also available. Manor House: It is a boutique guesthouse which is open from 8am until 6pm daily. This is an adults’ only venue, offering poolside amenities like WiFi, lounge chairs, a restaurant and bar in a garden-like environment. Admission fee would be $5, which includes a free soft drink or juice. Day passes also include a towel and private locker. The clientele is a mix of tourists, and Khmer and expat residents. 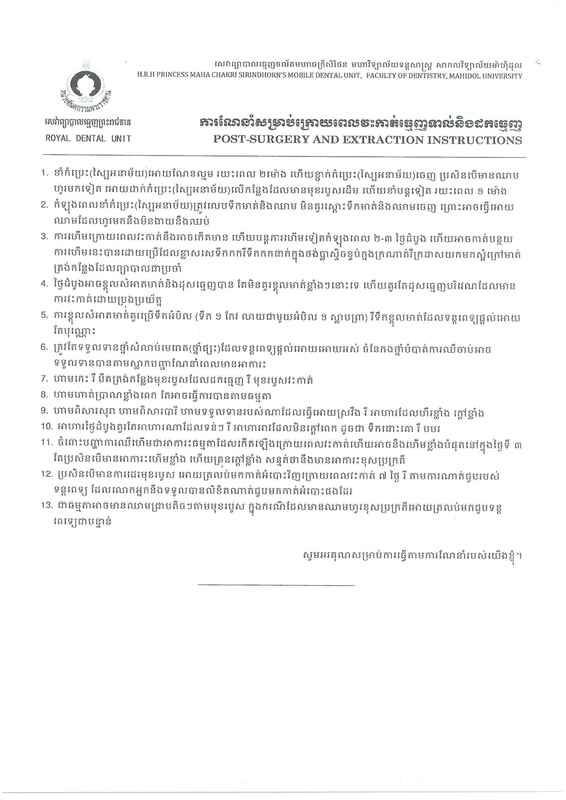 Hotel Cambodiana: Its opening hours is from 7am to 9pm daily, there is also a membership rate, more information can be found here. The admission is $7 for a day pass on weekdays and $8 on weekends for adults, 3$ for a day pass on weekdays and $4 on weekends for kids under 12 years old. Intercontinental: You may consider this hotel's swimming pool, which is undeniably lovely, if you are able to afford a luxurious lifestyle. The Admission is $40 to use the gym and the pool. Th Blue Lime: It consists of a modern design pool with salt water (natural sea salt from Kampot), a computerized chlorination system and 24 hours filtration. There are daybeds spread around it, power sockets and free WiFi. The bar/restaurant serves food in the garden lounge and one can enjoy its cocktails in the pool. The admission is around $3 to $5. Thanks Udom and Amazon for the great suggestions. 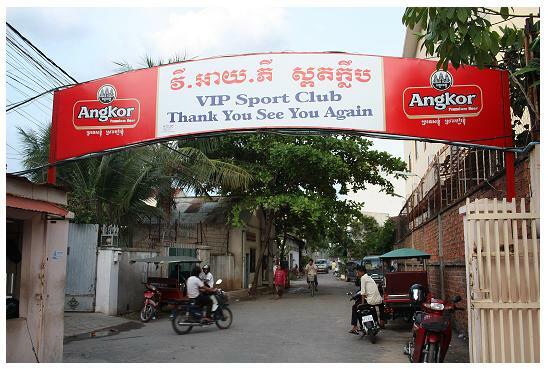 You are welcome, there is another place called VIP Sport Club. 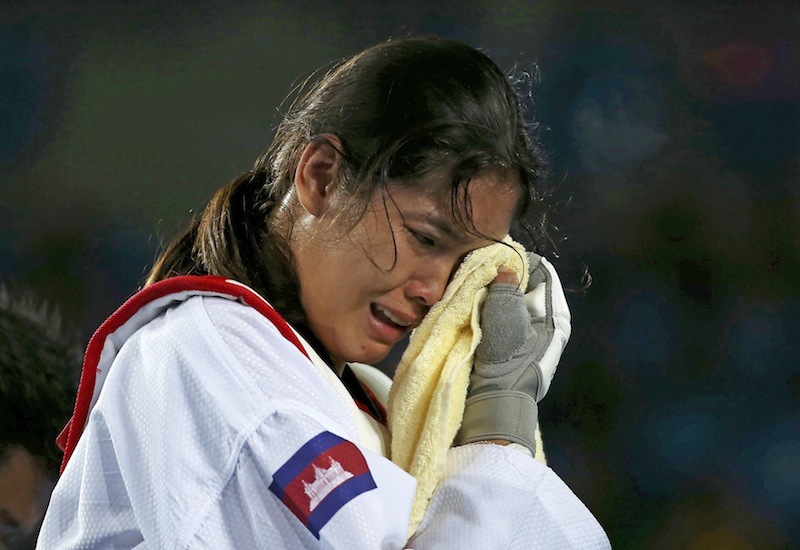 It has been operating fitness centers in Cambodia since 2003, there are also an open air gym, tennis courts, table tennis, Sauna, Steam, aerobics classes and a restaurant. The location is on the south part of Preah Norodom Blvd, approximately about 300 meter from south of the Embassy of Thailand. It's open from 6am until 9pm, the admission is 4$ for a day pass includes swimming pool, and 3$ without the pool, but you can use all the facilities, it also offers membership packages in a reasonable price, hope it will be the information you want.